Don’t Miss the 2017 Shrine Circus! You can enjoy the big top experience this month at the 2017 Shrine Circus! Prepare for mind-boggling tricks and an exciting show to remember. This show features great acts and is fun for the entire family. So, be sure to pencil in a trip to the circus on your November to-do list! The first Shine Circus took place in Detroit, Michigan in the year 1906. Since then, this circus has served as a fundraising event for nearby Shriners clubs, while also providing fun-filled affordable family entertainment. So, what is a Shriners club, you ask? Well, this term comes from The Shriners International fraternity. This group was developed back in 1872 as a special club for Masons who were “focused on fun and fellowship”. The Shriners club allowed them to have an informal, entertaining gathering amongst one another. Each year, the Shrine Circus is held by the Sahib Shriners in Sarasota, FL. The group is one of eight Shriners chapters in the state. 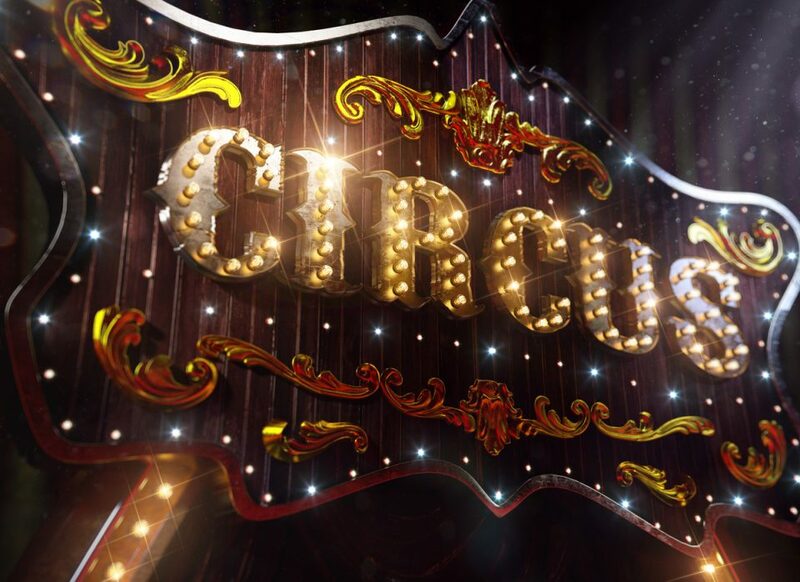 When you attend this event, prepare to see amazing circus acts from the Sahib Shrine Clowns, acrobatic aerial displays, and circus animals including elephants and camels! This year’s event will be held at the Bradenton Area Convention Center in Palmetto, FL. It will take place on Monday, November 6 and Tuesday, November 7. Wondering how much it will cost you to join in on the fun? General admission tickets are $24 each for adults and kids over 13. Children age 13 and under receive admission for $8 each. Would you like to take advantage of the VIP experience? Get ringside seats priced at $34 for adults and $18 per child. Option 3: Search for tickets located at businesses within the area. *The purchase of an adult ticket is required when using these vouchers, and the vouchers must be printed and presented upon arrival at the event. Don’t miss out on this upcoming event! Are you in need of a quality vehicle to get you there? Stop by and see the professionals at Hendrick Honda Bradenton. We have an extensive inventory of Honda models. Are you on the hunt for the perfect sedan? Consider a Honda Accord or Civic from our dealership. Is a truck or SUV more your speed? Try out the Honda HR-V, Odyssey, or Ridgeline. No matter what style of vehicle you desire, we can help you get into one of your own today.